Iron out all the legalities: You should ensure that every contractor is aware of her responsibilities in regards to rent payment as well as compliance with tax obligations. Such agreements should be put into writing in case a dispute arises in the future. 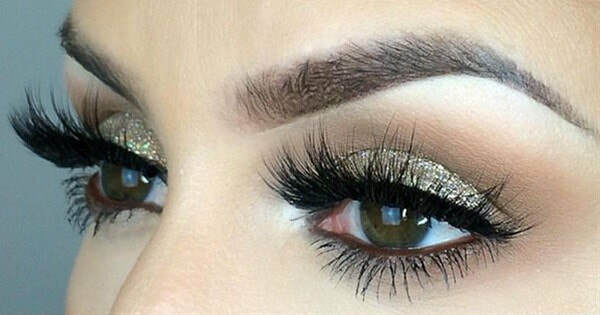 Solving conflicts: At times, one of the lash artists may not be willing to spend more in the purchase of the products that will be used in the lash application. This will make her buy cheap and substandard materials and as the spa owner, you may not have much you can do in this situation. The contractor may ruin the reputation of your spa which may negatively affect other contractors in the spa and your hands will be tied in this issue. Cleanliness: As the sap owner, it is your name that appears on the license and you are responsible for the cleanliness of the spa. However, due to the lack of control over the independent contractors, there may be little that you can do regarding how clean a lash artist is. This may be tricky if an inspector comes in and finds dirt in one of the contractor’s booths and this could lead to huge fines on your part. You should make an informed choice in regards to whether you need to remain in control of your business or you need to have independent contractors run the affairs of the spa. An independent contractor can either boost the reputation of your spa or ruin it according to the quality of the services he is willing to offer to his customers.